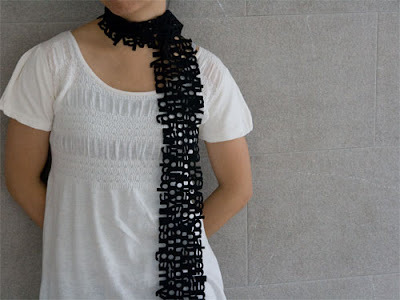 Here we got Lowercase scarf by Littlefactory. 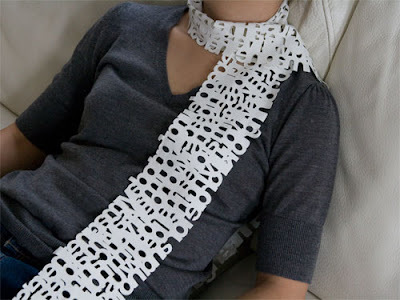 These scarfs can be a stylish way to show your interest of typography. They have three different typographic neck-warmers for you to choose from - Uppercase, Lowercase and Numbers, and just one other thing, these can make a great gift for writers.